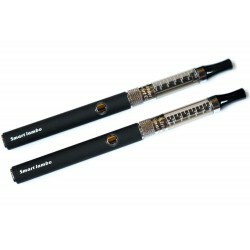 Smart Lambo - 2 electronic cigarette set with case. 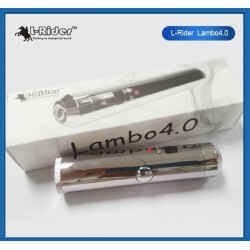 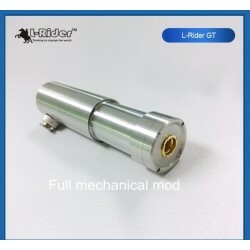 The Smart Lambo is a high performance slim e-cigarette with the diameter of 11mm only. 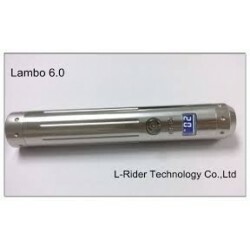 Compare to the similar products on the market like e-smart or eCab, etc, the performance of the Smart Lambo had been enhanced quite a lot. 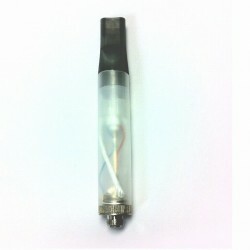 Actually the Smart Lambo is the first 11mm slim e-cigarette with the bottom heating and changeable coil atomizer. 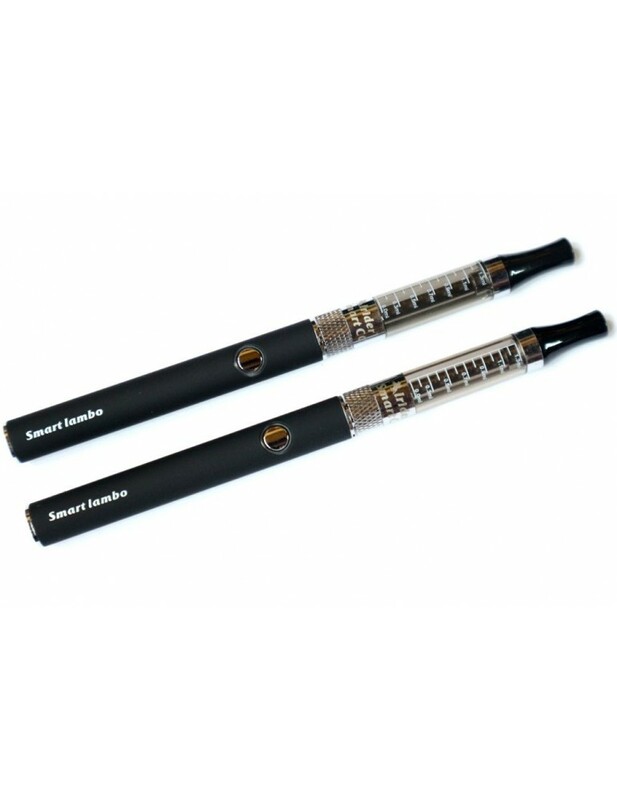 You can get clouds of vapor with pure taste. 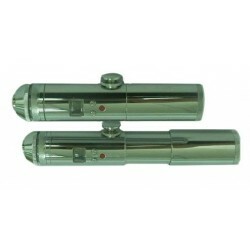 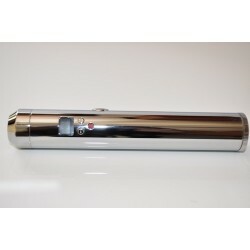 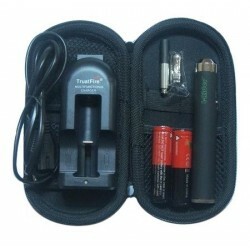 While traditional e-smart comes with the top coil atomizer which will easily get burning taste. 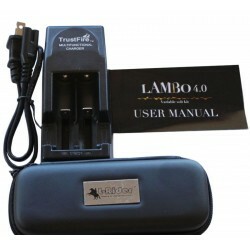 Another spot light of the Smart Lambo is the battery capacity increased over 25% than the e-smart and eCab battery while the size keep the same! 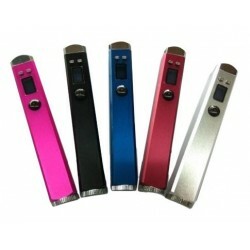 Now you have a long lasting battery of 400mAh instead of 320mAh.